Sofia for a long time was the forgotten city but for the discerning traveller it was never completely absorbed behind the iron curtain of Communism. Even after Bulgaria shook off its Communist shackles though, its geographic position, tucked away in the far Southeast of Europe managed to effectively isolate it, particularly as neighbouring Romania was still struggling under the distinctly unwelcoming Ceausescu regime. 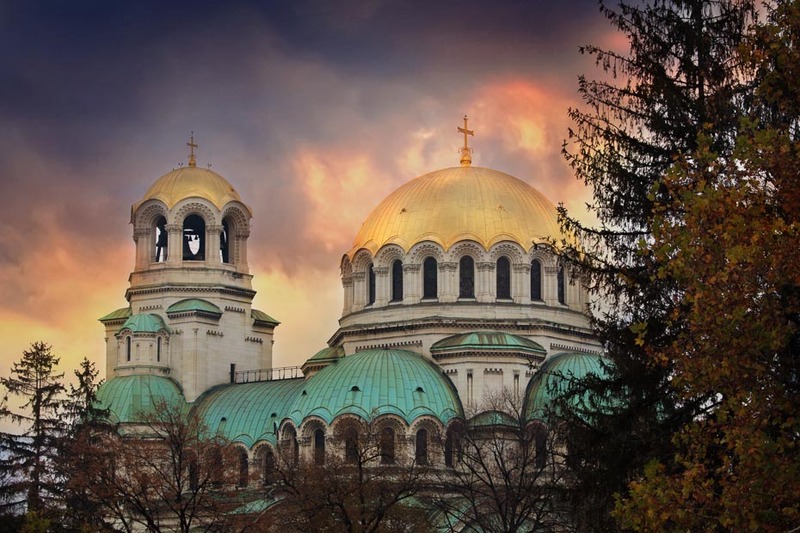 These two Eastern European neighbours differ greatly in terms of character, Sofia’s eclectic culture is opposed to Bucharest’s fascinating juxtaposition of history and Communist utility. Sofia largely escaped the latter, the Communist rule never quite got round to turning the city into a Stalinist vision, but it boasts a great amount of the former. But where the ancient central European tribes wrote Bucharest’s history, Sofia’s was co-authored by a range of influences, which combined to create a fascinating cityscape – Moorish and Eastern European in equal measure. 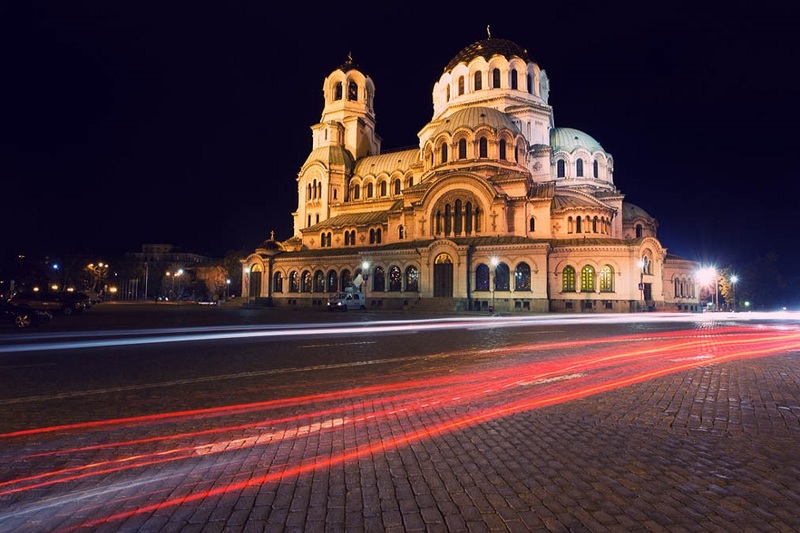 Sofia was under Ottoman rule for five centuries, and it shows in the presence of such sights as the Banya Bashi Mosque and in the decorative style of the Turkish baths. But what was incredible was the sensitivity that the Ottomans showed for many of the existing buildings in the city. The St George’s Rotunda, which had stood in the city since the 4th century, was converted to a Mosque, but the frescoes were merely plastered over and the building left pretty much as it was. The action probably preserved the Rotunda, along with Sofia’s Nevsky Cathedral, Church of St Sofia and lesser buildings. The city now contains a veritable canon of religious architecture that can’t be bettered anywhere in Europe. The city and its people display the same exuberance that you find anywhere. A proliferation of bars, restaurants and clubs has meant that the city is still playing catch-up with the rest of Europe but is rapidly coming up on the rails to take its place among the continent’s great cities.